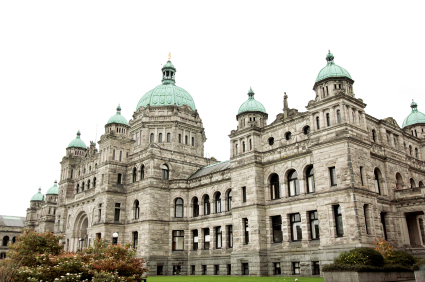 The BC Budget is also silent on the impact of the NDP’s sweetheart deal with the Building Trades Unions, which gives a monopoly on some large taxpayer-funded projects to just 15 per cent of the construction workforce. The Transportation Minister has previously said this monopoly will add at least 7 per cent to the cost of major construction projects; other estimates have been as high as 40 per cent. The provincial debt is projected to grow from $67.9 billion today to $82.4 billion in just three years. That works out to borrowing $400 million per month. The budget also included a new level of red tape for mining projects, which will further choke investment in that sector. Billion dollar turnarounds are also predicted for both ICBC and BC Hydro, which could mean significant rate increases for both the public and employers.